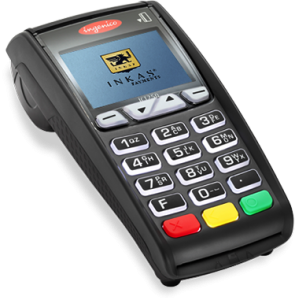 The most cost-effective terminal offered by INKAS® Payments corp. This brand new terminal is extremely efficient and easy to use. 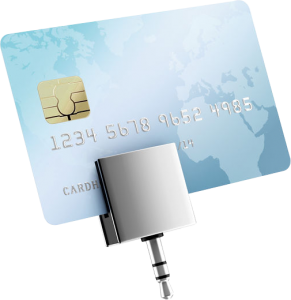 It has multiple connection options and can utilize either internet or standard phone line to process transactions. 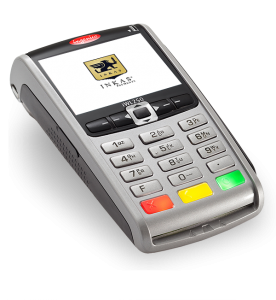 It is best-suited for environments that do not perform many transactions nor require the terminal to be wireless. An ideal choice for the service industry and wholesalers alike. 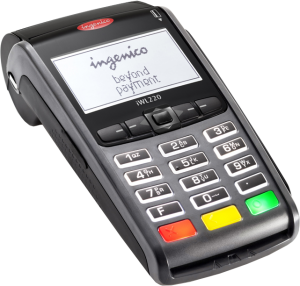 A culmination of all features and functionalities available within the basic tabletop model, however with the added ability to perform NFC payments (better known as tap n’ go), making it a much better choice in transaction-heavy environments such as grocery or retail. A short range Bluetooth terminal incorporates all features found in both the basic as well as deluxe models however adds the additional flexibility of being wireless. This unit is perfect for a fast-paced environment that requires the terminal to be mobile within short distances such as restaurants, hospitality venues. 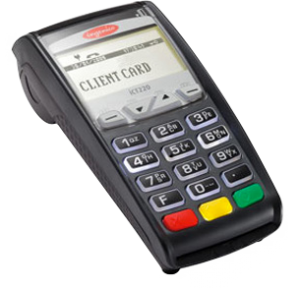 The long range wireless terminal is the best terminal on the market today as it includes all features found on other terminals however also has the ability to process transactions using cellular network coverage with a built-in SIM card slot. It’s the perfect choice for larger restaurants or service areas that require the terminal to function outside of bluetooth range. It’s also ideal for any business that offers any type of delivery service where the terminal needs to be brought directly to the customer. Online processing is also available using our virtual merchant which can be integrated directly into your website so that your online shoppers will able to check out for their purchases with all of the funds flowing through the same channels as your offline transactions. You’ll also be able to process manual transactions on your computer as well as on your smartphone and have receipts emailed directly to your customers. If you would like to be able to call in transactions without having a terminal, this option also exists and is ideal for an environment which runs less than 20 transactions a month and is not face-to-face with the customer.